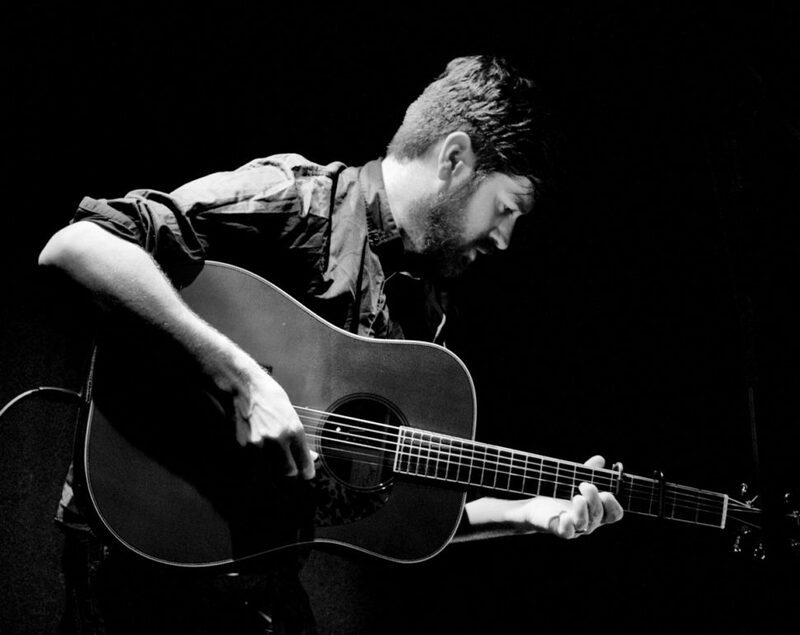 Kris Drever’s voice and guitar form the backbone of today’s contemporary folk scene. Hugely admired as a solo artist, collaborator, and member of folk superstars Lau, Kris is both phenomenal and prolific. Drever has played alongside Tinariwen, Joan As Police Woman, Shawn Colvin, Rosanne Cash, Roddy Woomble, Eddi Reader, Kate Rusby, Julie Fowlis, Karine Polwart and many more. In 2017 Kris was named BBC Folk Singer of the Year. Kris Drever headlines Bristol Folk Festival on Sunday 5 May, playing with Cara Dillon for the final concert of the May Day weekend in the beautiful surrounds of St George’s Bristol. Grab a Sunday Ticket to catch Kris, Cara and the next generation of folk stars Nick Hart, Thom Ashworth and The Drystones. Or join us for the full festival with a Weekend Ticket.